Something I hear over and over again from my clients is that they want to write or blog more but actually doing it is a hurdle. I’ve had a book on the mind for years..but it still hasn’t come to fruition yet! Womp womp. One of the easiest ways to tackle this problem head-on is to create a writing routine and stick to it. It’s the No. 1 thing you can do to improve your consistency and flex your writing muscles which—you guessed it—will make you a better writer! 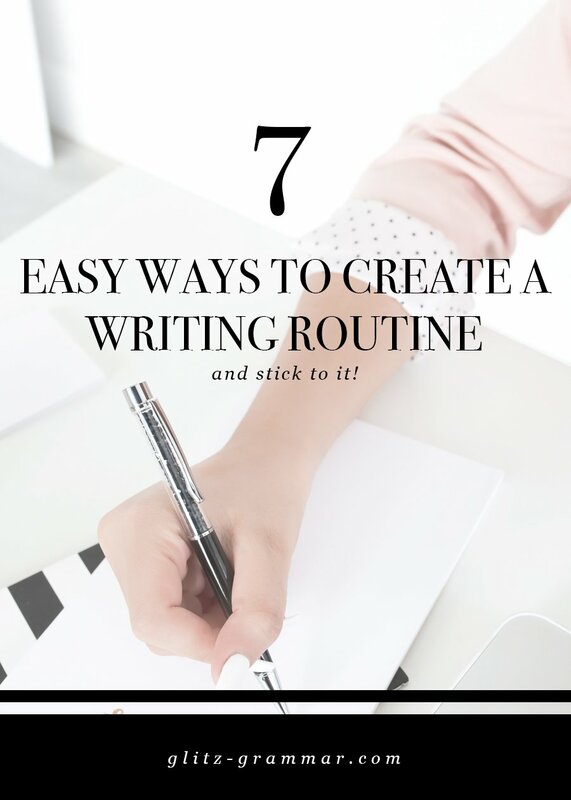 Since I can’t jump in your inbox everyday to virtually yell at you to just get it done already, you’ll have to take things into your own hands and create a writing routine. 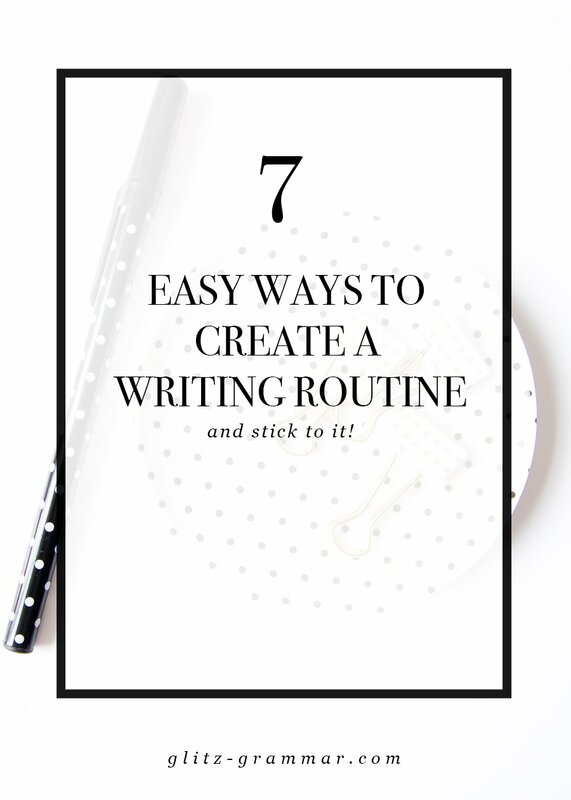 It’s so much easier to tackle the daily task when it’s a natural part of your routine, and you’ll get more confident in your writing along the way! So how exactly do you create a writing routine? I’m showing you how in 7 easy ways. You should never sit down to write and stare at a blank screen wondering “what” to write about. By the time it’s time to write, you should already know the answer to that, and maybe even have an outline in place! Create an editorial calendar at the beginning of every quarter and stick to it! You can learn more about how to create an editorial calendar here. Need help with this part of the process? 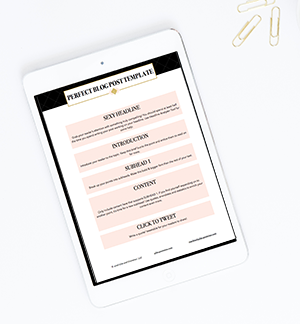 I create some for clients who want a strategic plan that they know will help them blog with purpose. MYST BUTHER: Having an editorial calendar doesn’t mean you no longer have creative freedom or can’t deviate from time to time if something inspiring comes up. It just means you have a plan in place! Which makes keeping your writing routine that much easier. Pay attention to when it’s the easiest for you to write and try to use that time as your writing routine. Maybe you work best in the a.m. after your first cup of coffee, or maybe you’re more of an afternoon kinda gal, regardless if you sit down to write when you know you’re in “your stride” the words will flow that much easier. If every time you sit down to write it still feels overwhelming, it’s likely that the project is still too big and needs to be broken down a bit. That’s why it’s so important to batch your blogging tasks so you can focus on the one at hand—just writing! That means close out your inbox, the million and one tabs open and sit down to just write. Your assignment doesn’t include doing research, adding affiliate links or creating a Pinterest graphic. Just write. This one little shift will make a big impact on your writing routine! Unless you’re an experienced writer, not every blog post needs to be an epic 2,000 word+ post. This doesn’t mean write short posts as Google does love long-form content and research shows that the more thorough a post is, the more likely it is to rank. But the idea of committing to huge posts every single time can be downright overwhelming–so don’t. Find what you can commit to and stick to it. Perhaps that’s one blog post per week at a minimum of 500 words, and then the next one is a larger piece at 1,000+. Just keep it manageable so you can stick to your writing routine. I’m going back to the gym analogy here: are you more likely to work out alone or if your friend is meeting you at yoga? Get yourself an accountability partner to help keep your writing routine in check! 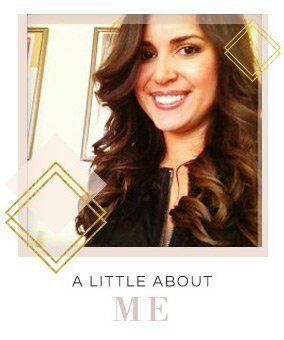 This can be a friend, a blog coach or someone you meet in a group like Style Collective, one of my favorite groups for bloggers and creatives. You can also find accountability partners in Facebook groups or by getting to know other bloggers in your niche. The more you write, the easier it gets. And the better you get at it, too! So if you want to create a writing routine that helps improve your writing skills, try out some writing exercises. You can find some writing exercises here or there are several books on this, like The 3 A.M. Epiphany. The latter is geared toward fiction writers but it doesn’t matter, any practice writing will help you get better at it! This last tip is a mindset shift that needs to be handled: get out of your head! Done is better than perfect and if you’re going to get your message out to the world, at some point it needs to get out there. You can use free tools like Grammarly to help you edit, or hire an editor, but at some point your writing needs to be released out to the world. Just do it! The more you practice, the easier it will get. Like this post? Pin me, please! It’s like a virtual high-five! The Cliff Notes: If you want to create and stick to a writing routine, try these 7 things: create an editorial calendar, find your ideal writing time, batch your blogging tasks, start small, try writing exercises, get an accountability partner and finally, get out of your own head and just write! Do you have a solid writing routine? What do you think is holding you back? Let me know in the comments below! !